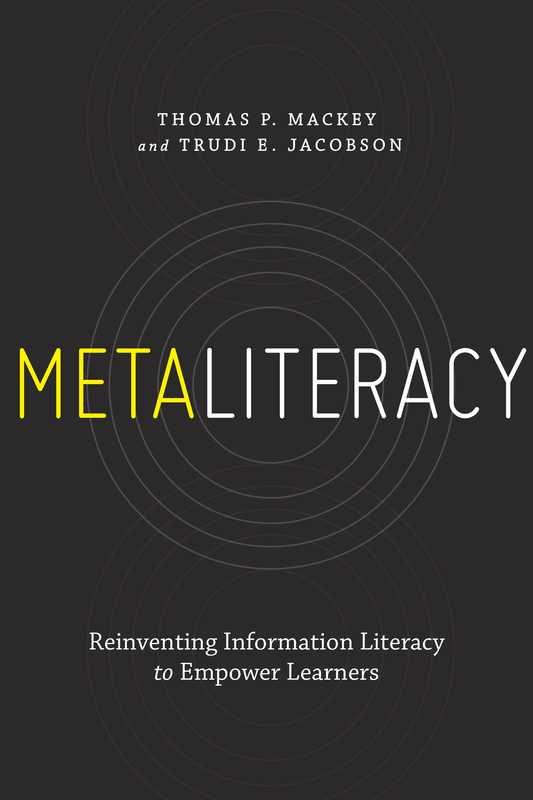 Metaliteracy Book Published by ALA! This entry was posted in Information Literacy, metacognition, Metaliteracy and tagged ACRL, empire state college, information literacy, Information Literacy Competency Standards, learning objectives, metaliteracy, Sheila Webber, Tom Mackey, Trudi Jacobson, University at Albany by metaliteracy1. Bookmark the permalink.